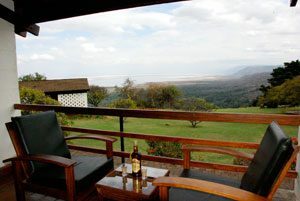 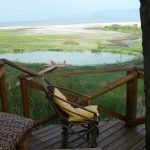 The legendary Lake Manyara Wildlife Lodge sits on the edge of the Great Rift Valley wall. 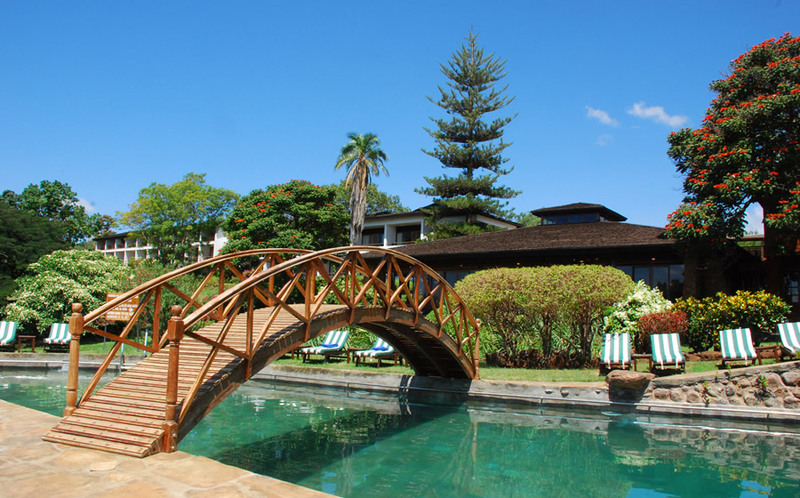 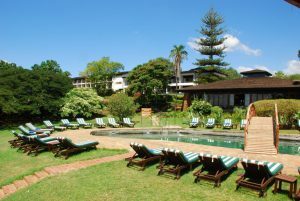 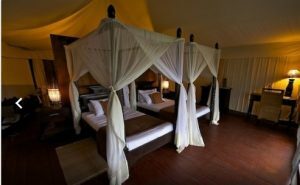 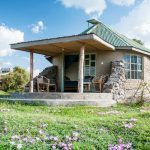 The lodge has all the facilities for a comfortable stay that include a pool, cybercafe and a restaurant with spectacular views of Lake Manyara National Park. 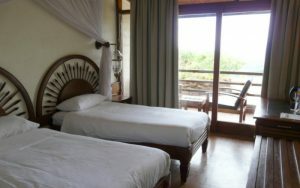 All rooms have a private bathroom and a private terrace.